Want to hear some dynamic speakers of all ages and experiences at Thursday's TEDx event? 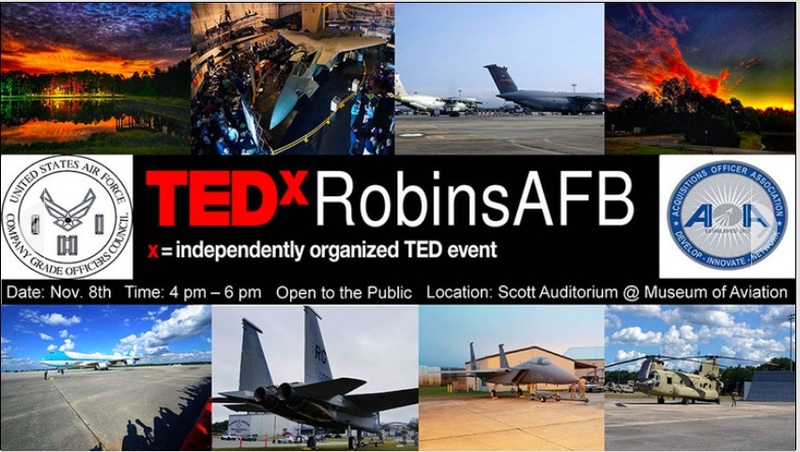 Come out and join us Thursday, Nov. 8, from 4-6 p.m. at the Museum of Aviation Scott Auditorium. The event is free and open to the public. When positive ideas are shared, we all benefit.